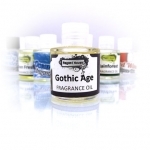 Like Incense, burning fragrance oils as a means of relaxing, meditating, reducing stress, mood enhancement, masking unpleasant odour, or just giving a wonderful aroma in your home, has become very popular. 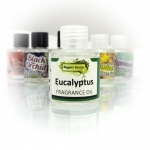 Discover truly beautiful aromas with our range of fragrance oils. Featuring natural herbs, spices and authentic flavours, our scented oils fill any space with uplifting fragrances that calm and inspire the senses. 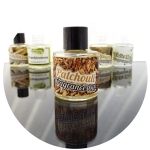 They have been specially created to capture natural fragrances delivering different sensations, leaving you with feelings of relaxation, stimulation or uplifting your body and mind. Everybody is different; take a little time to experiment; find a fragrance that suits you. 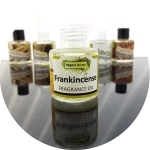 These oils are for direct use in Oil Burners or can be used to add fragrance pot-pourri and the like. Heed all warnings on the bottle.